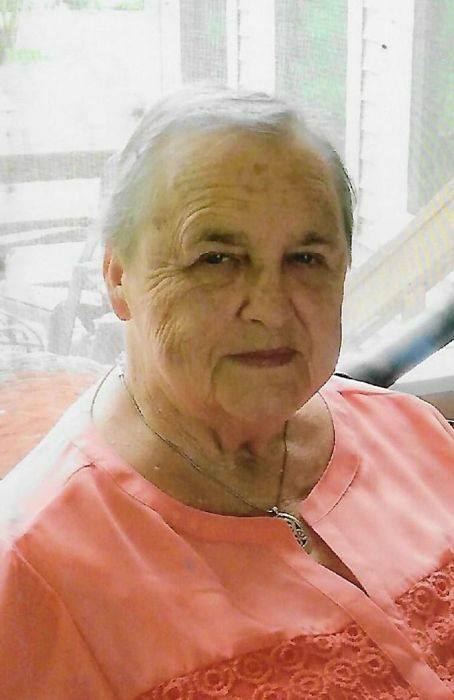 Ann Cochran, 81, wife of the late Charles Douglas Cochran, passed away peacefully surrounded by her loving family on November 30, 2018. Mrs. Ann Cochran was born in Maury County, the daughter of the late Milton Elvin and Edna Hardison. She was a member of the Westvue Church of Christ. Her life and happiness revolved around her family. That same love and compassion continued through keeping children in her home and caring for the babies for many years at Wee Care. In addition to her parents, she was preceded in death by her husband, Charles Douglas Cochran, a brother, Jimmy Hardison, a sister, Nancy McCullough. She is survived by her daughters, Tonjia (Todd) Prewitt, Murfreesboro, TN; Ronjia (Bobby) Winsett, Lewisburg, TN; Gigi (Ricky) Haislip, Pelham, AL; Angie Lane, Huntsville, AL; Tammy (Howard) Harwell, Murfreesboro, TN; a brother, Gary Hardison, Lewisburg, TN; sisters, Wilma Atnip, Brentwood, TN; Carolyn Jones, Shelbyville, TN; eleven grandchildren and 13 great grandchildren. Visitation with the family will be Sunday, December 2, 2018 from 4:00 PM to 7:00PM in Bills-McGaugh & Hamilton chapel. The funeral will be at 11:00AM on Monday, December 3, 2018 with Rick Rolin officiating. Visitation will be held 10:00AM until time of service. Interment will be in Lone Oak Cemetery. Pallbearers will be Chris Winsett, Cory Prewitt, Bobby Lane, Grant Haislip, Mitchell Prewitt and Josh Harmon.